That’s according to panelists at the Bloomberg Crypto Summit held in London on Friday. 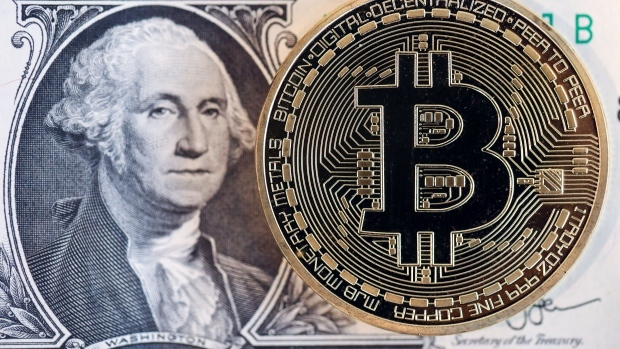 The summit convened at the end of the bloodiest year yet for the nascent crypto market, in which more than US$700 billion has been lost, to assess the damage and look ahead to 2019. While no one forecast an immediate rebound in crypto prices -- Bitcoin has lost about 80 per cent of its value this year -- they cast the current downturn as more like growing pains than rigor mortis. In fact two areas of growth for the industry will come from low-volatility tokens known as stable coins and so-called security tokens, digital contracts that represent ownership of assets such as real estate or stocks.